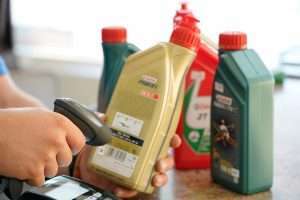 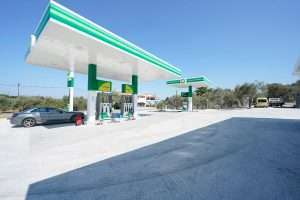 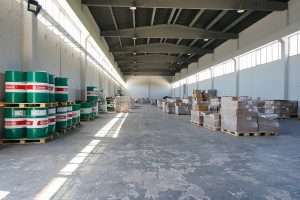 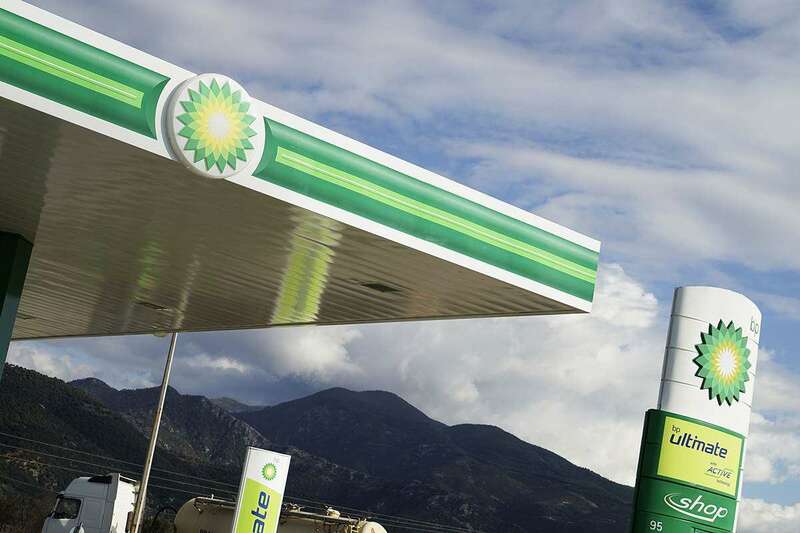 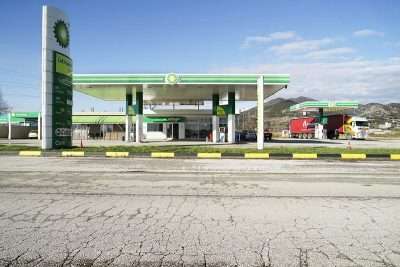 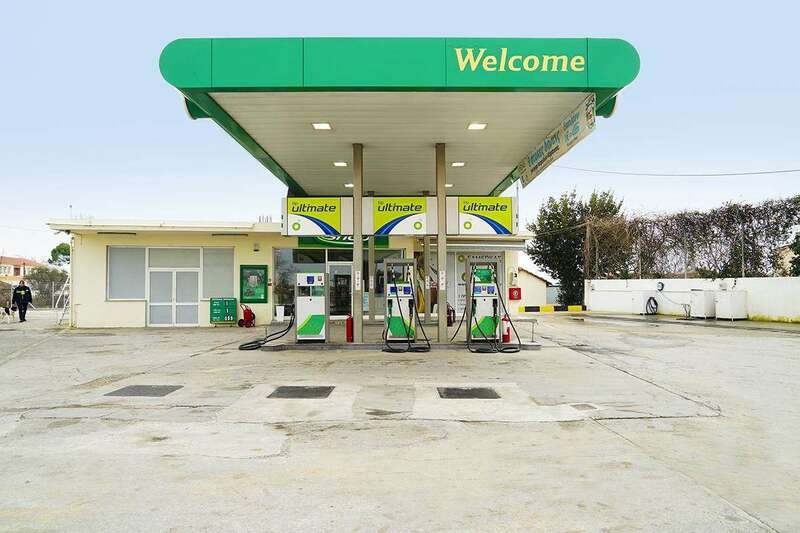 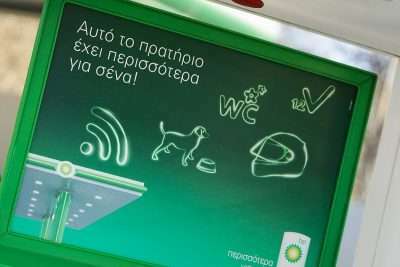 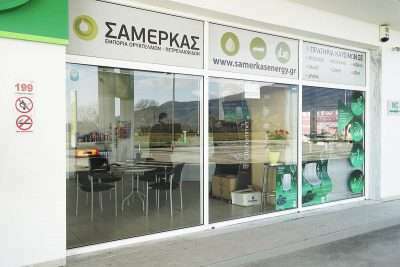 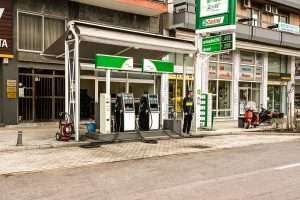 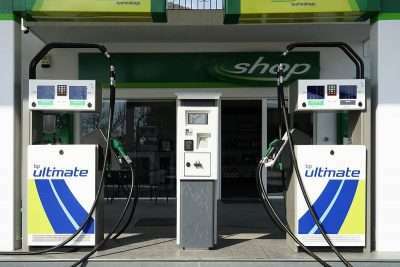 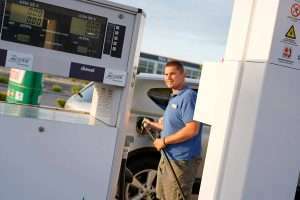 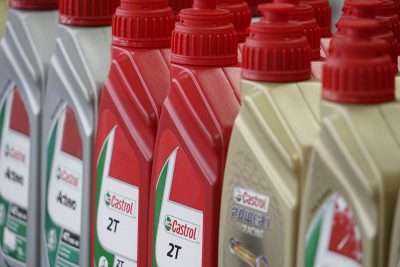 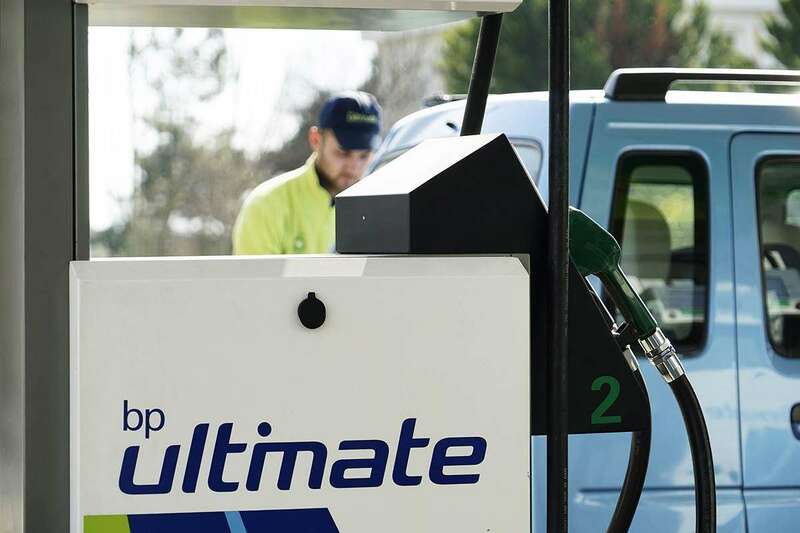 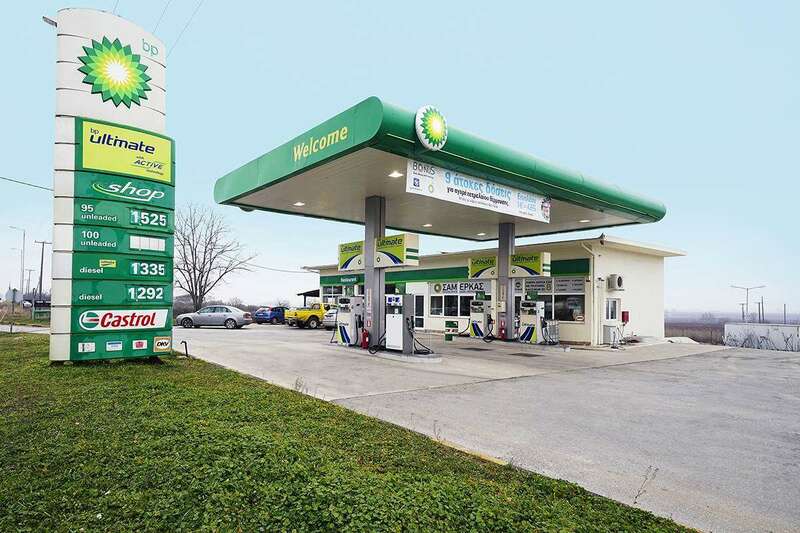 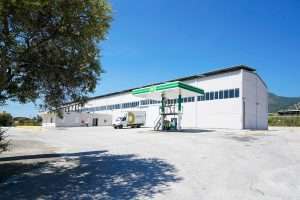 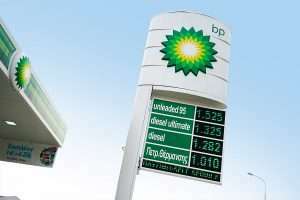 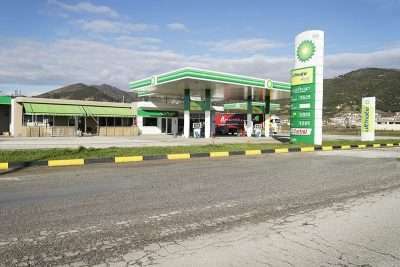 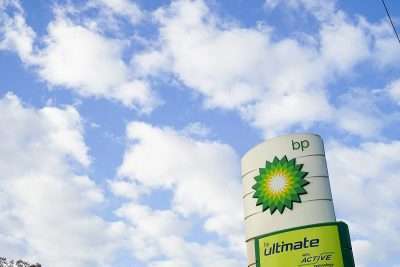 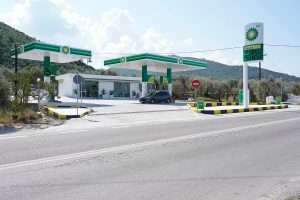 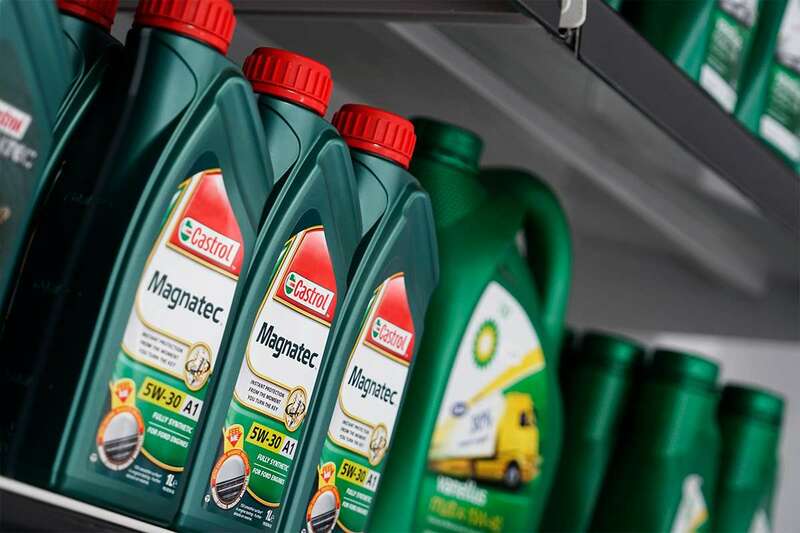 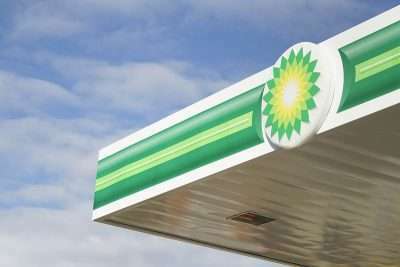 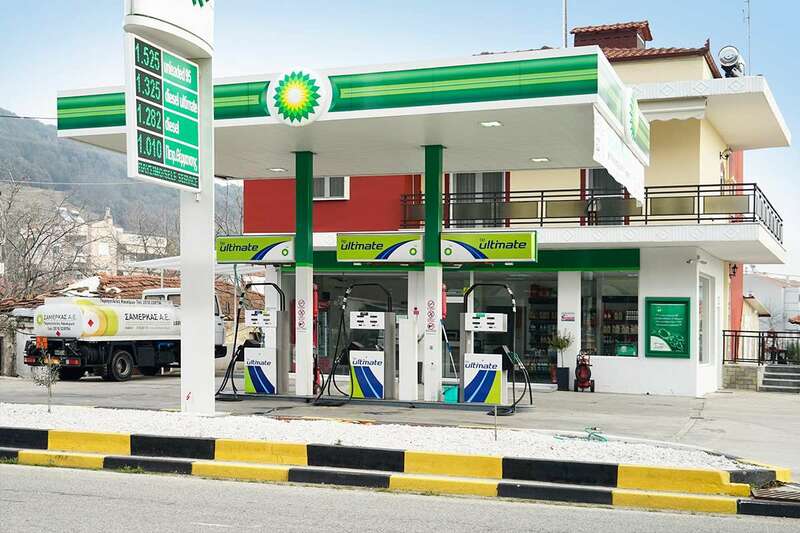 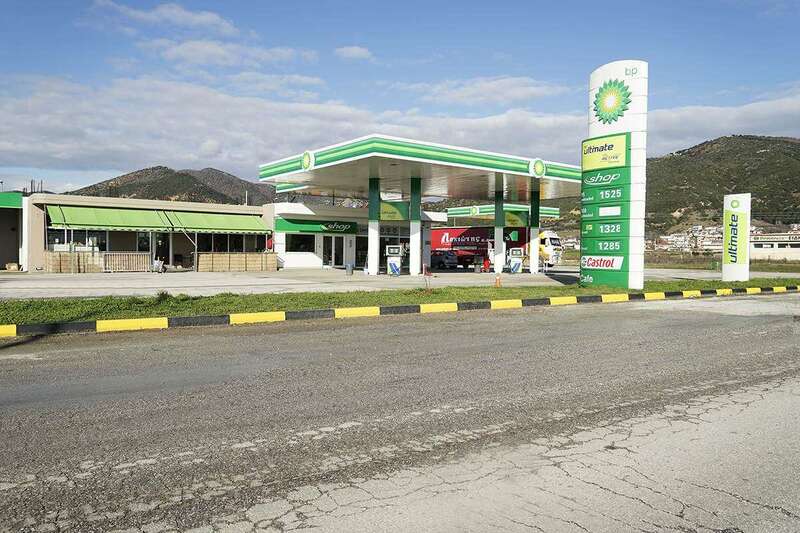 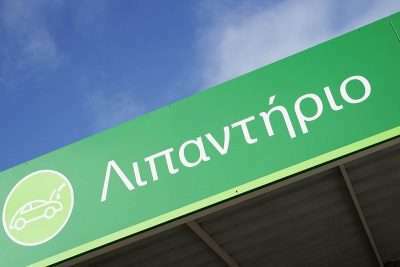 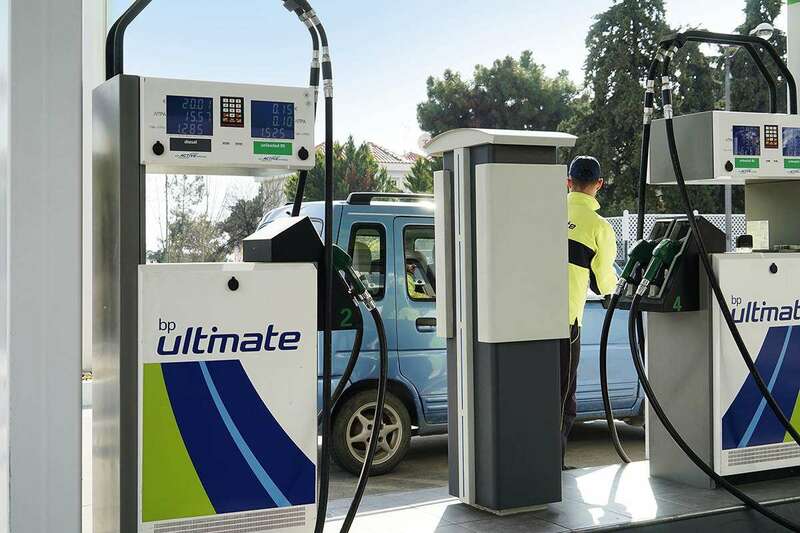 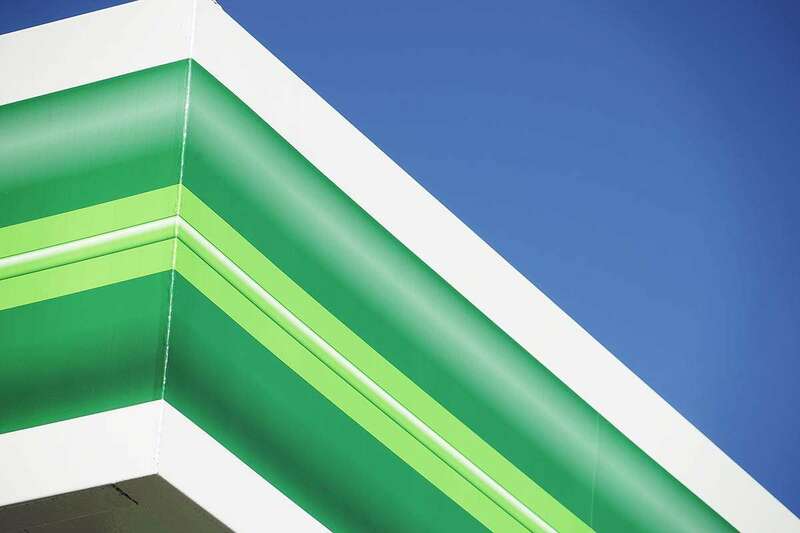 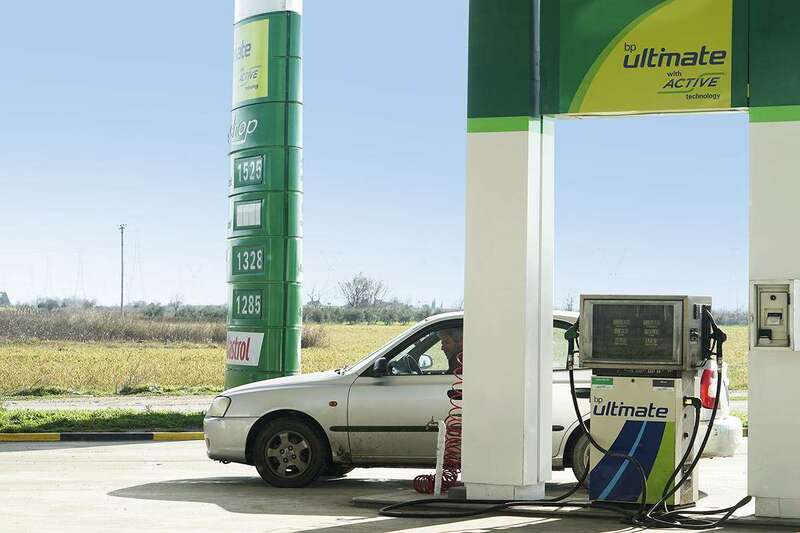 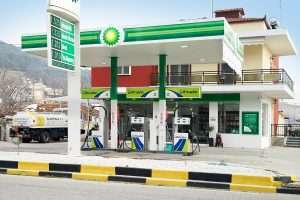 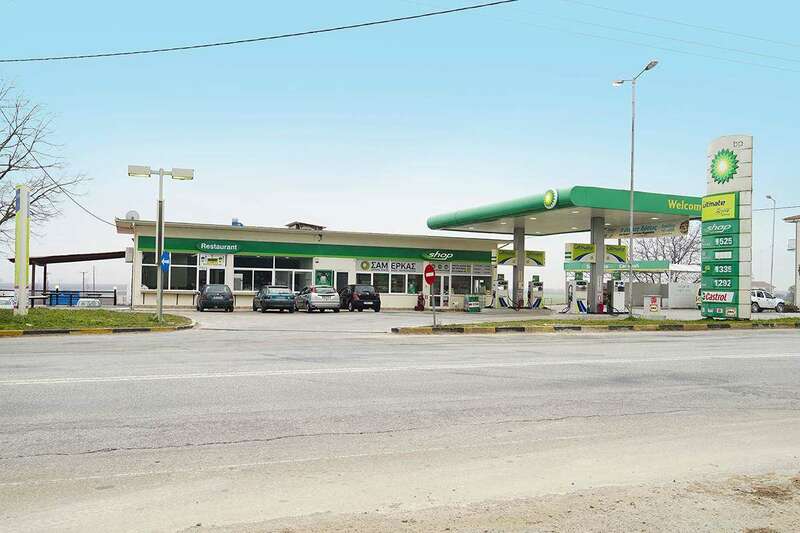 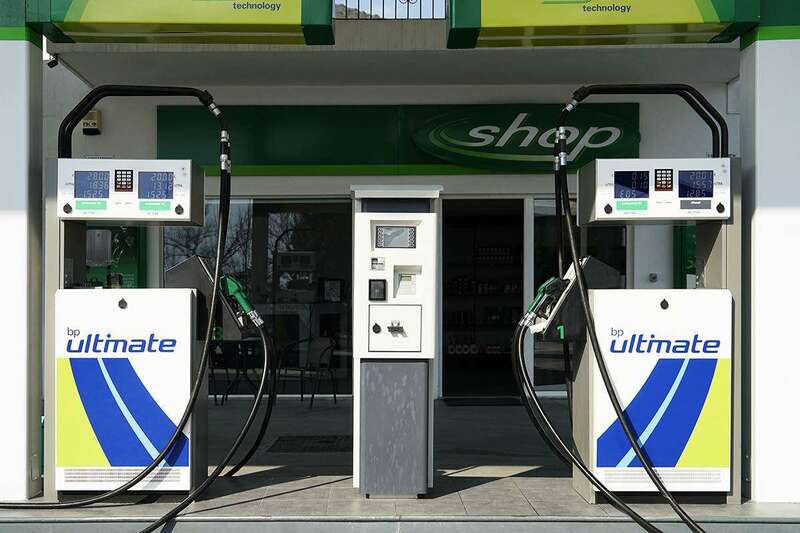 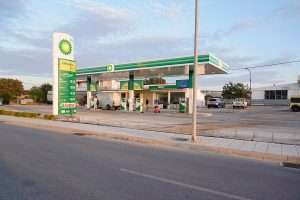 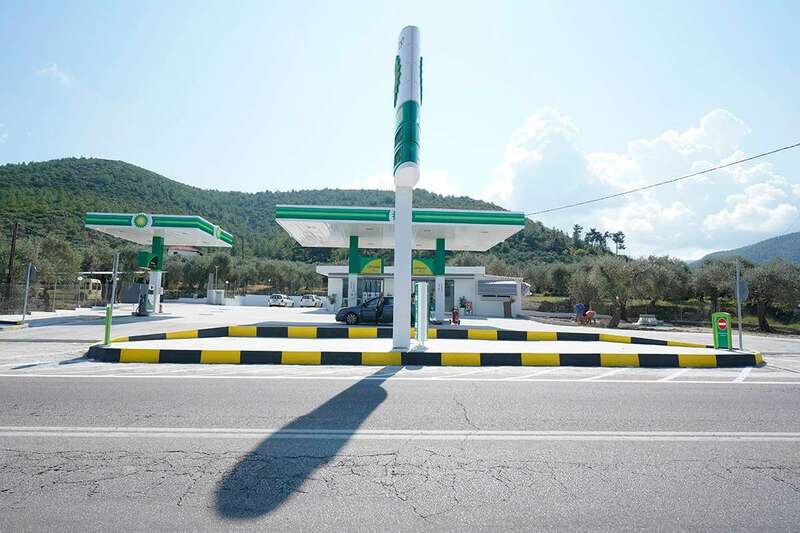 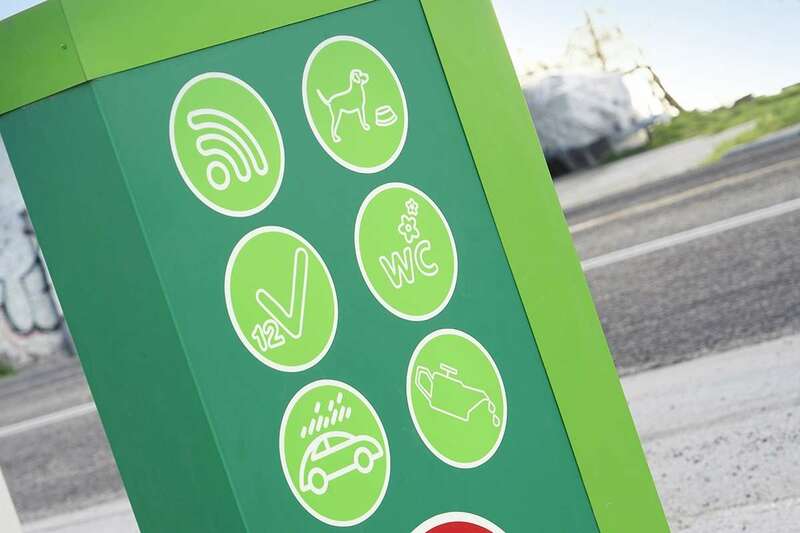 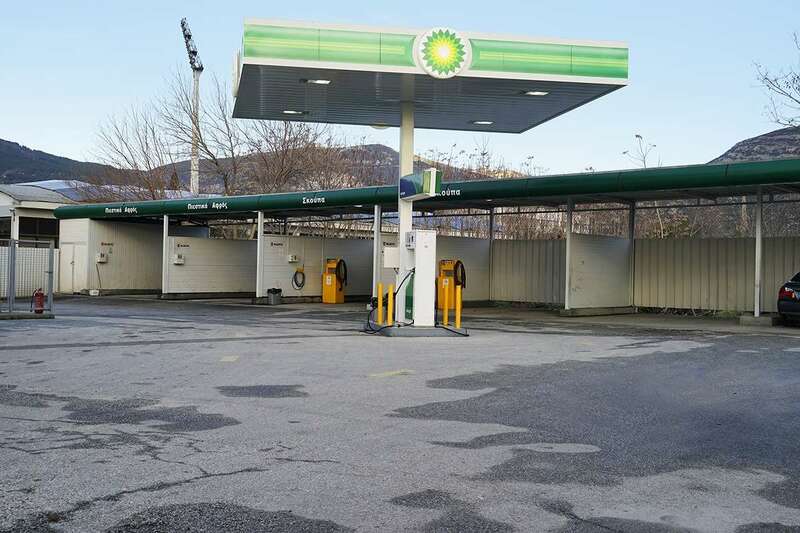 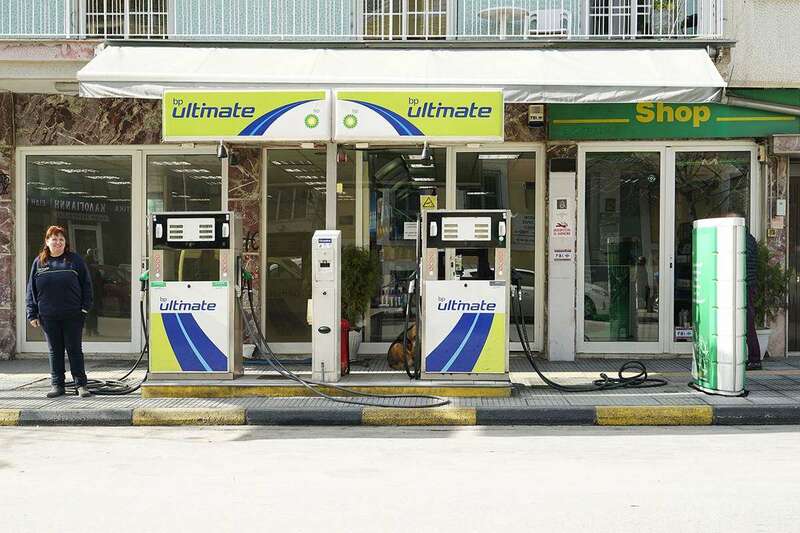 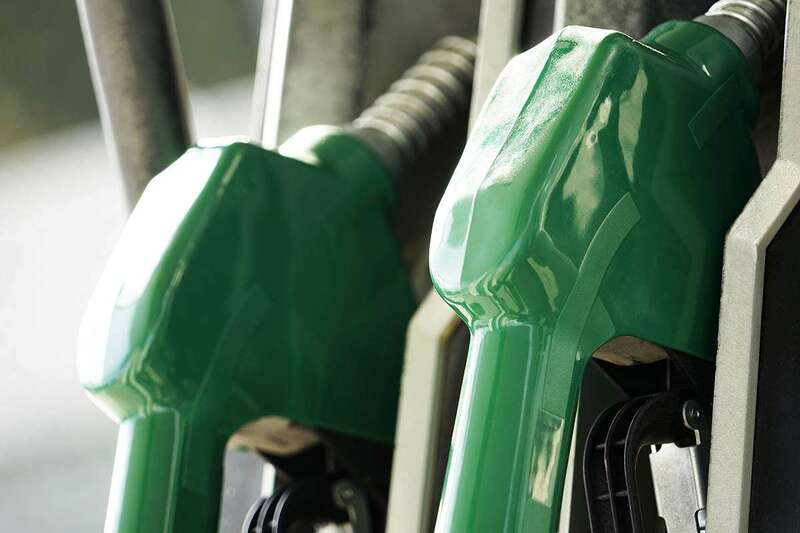 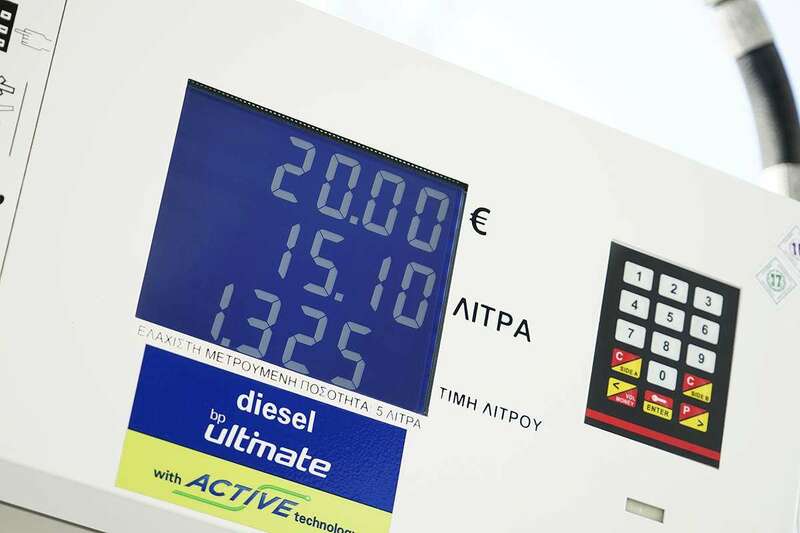 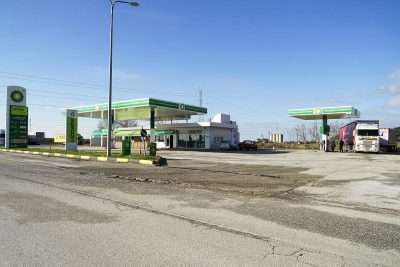 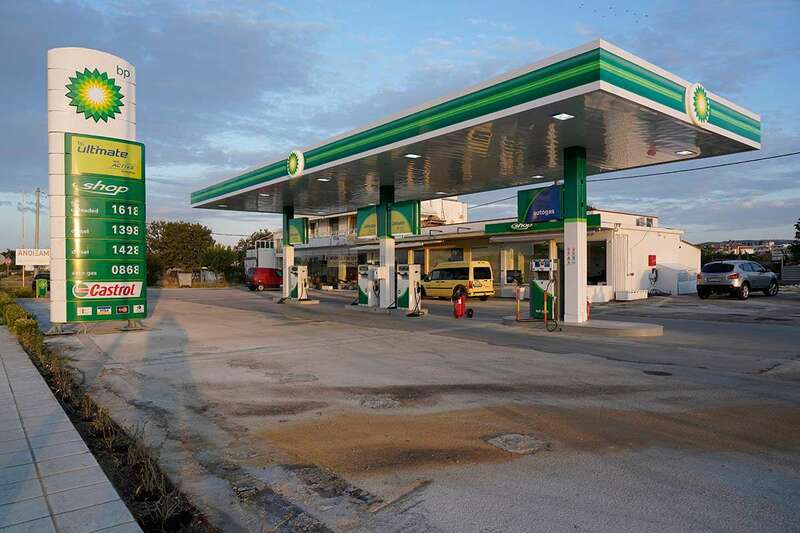 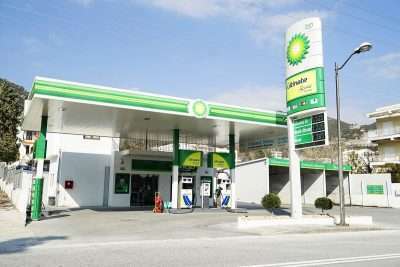 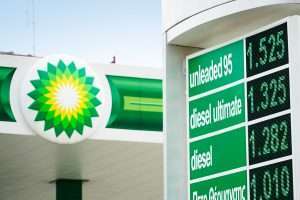 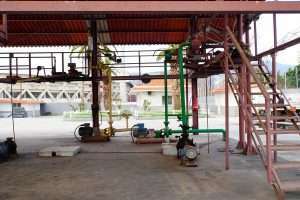 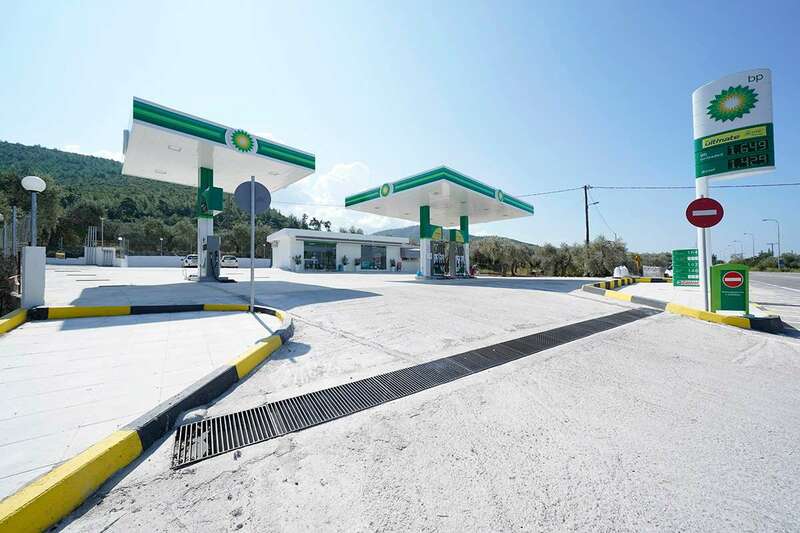 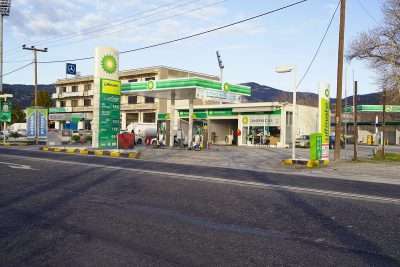 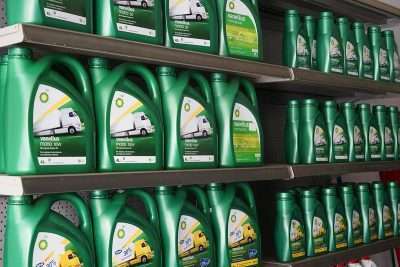 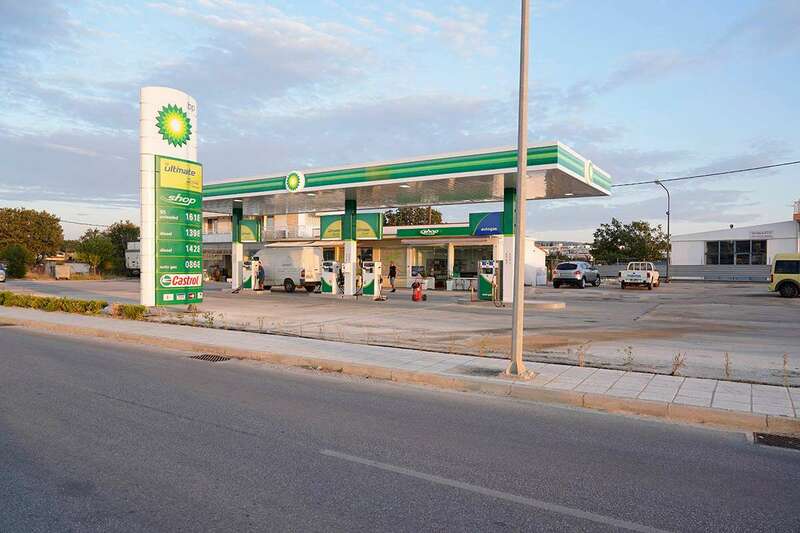 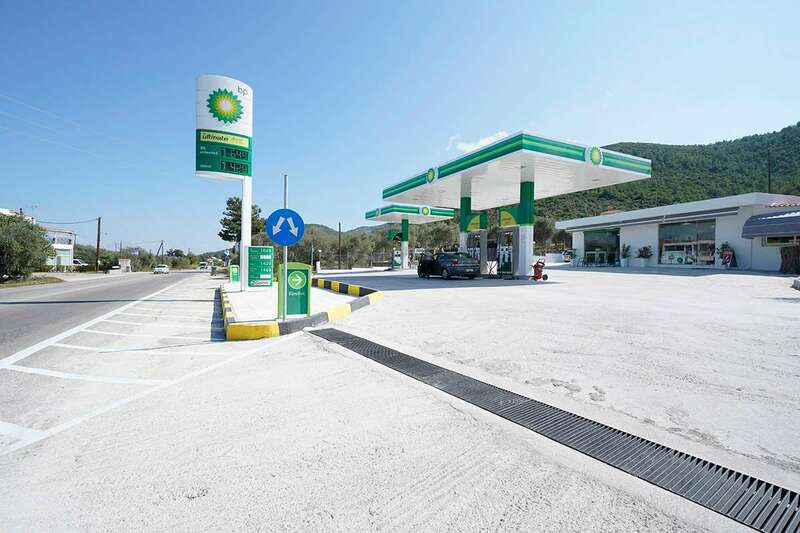 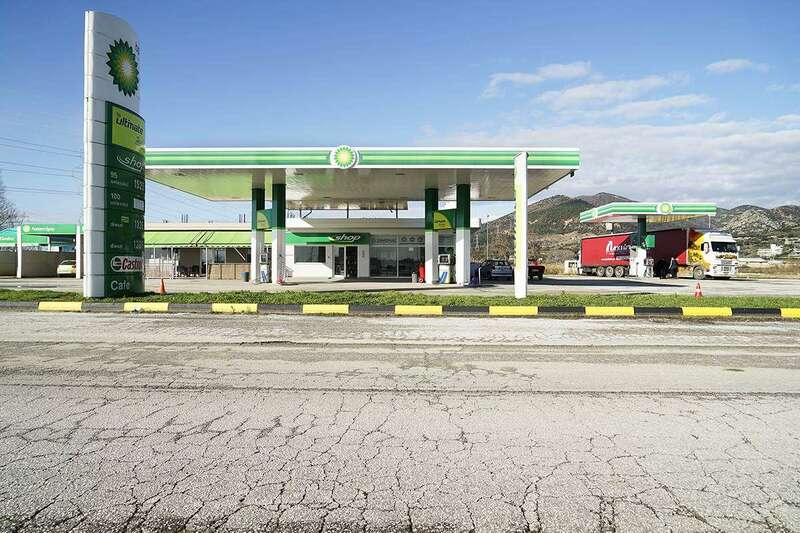 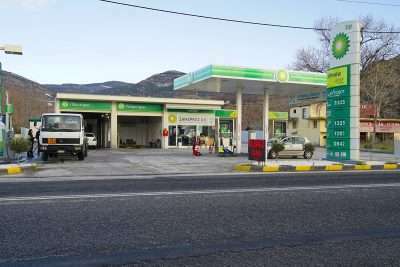 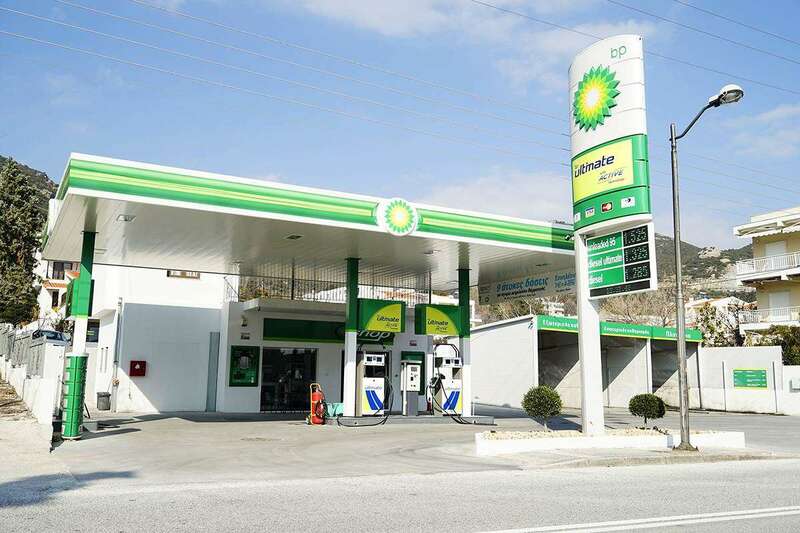 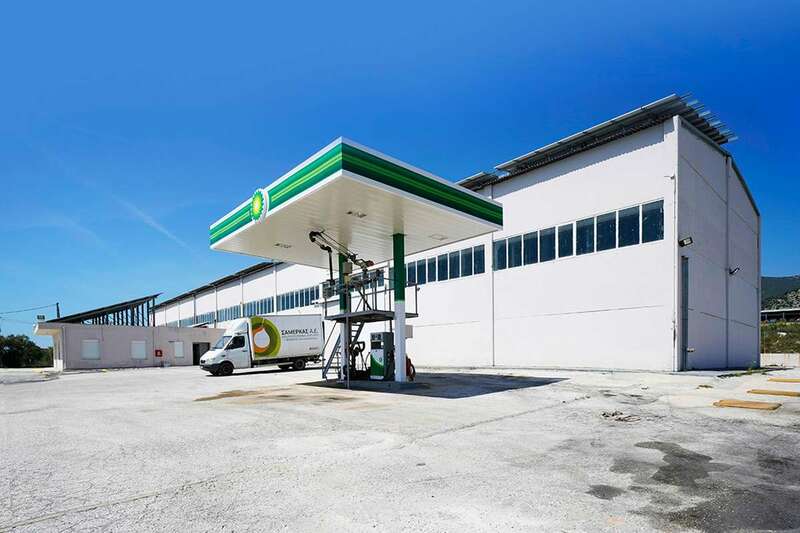 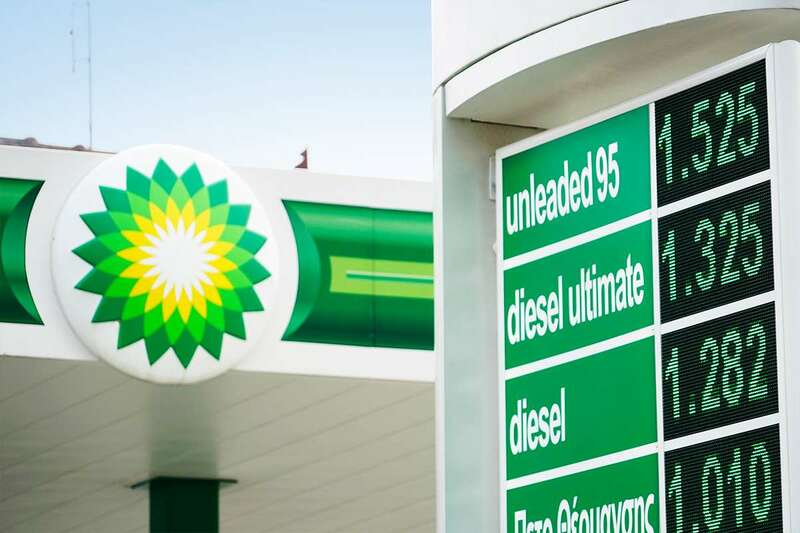 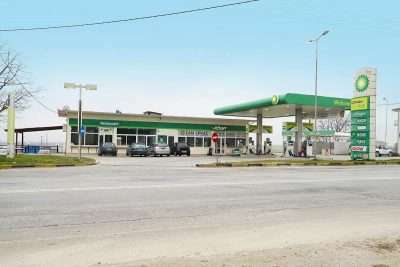 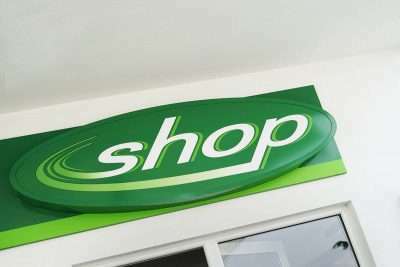 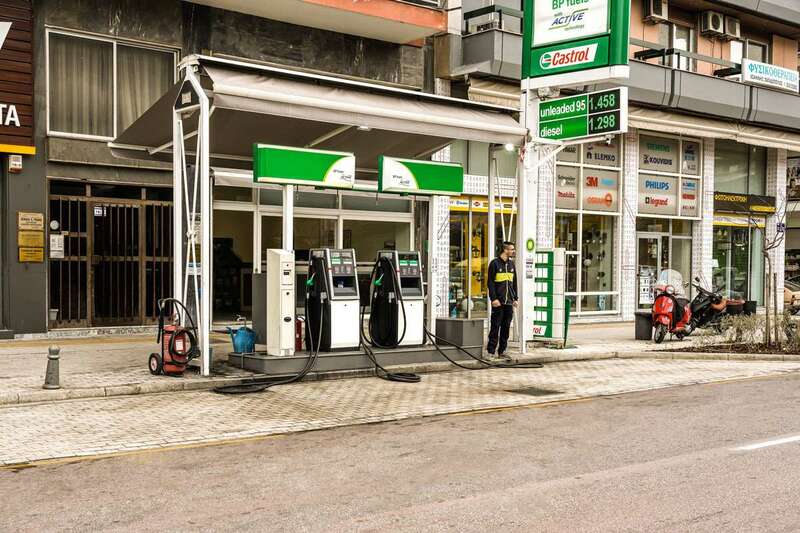 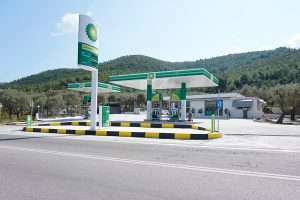 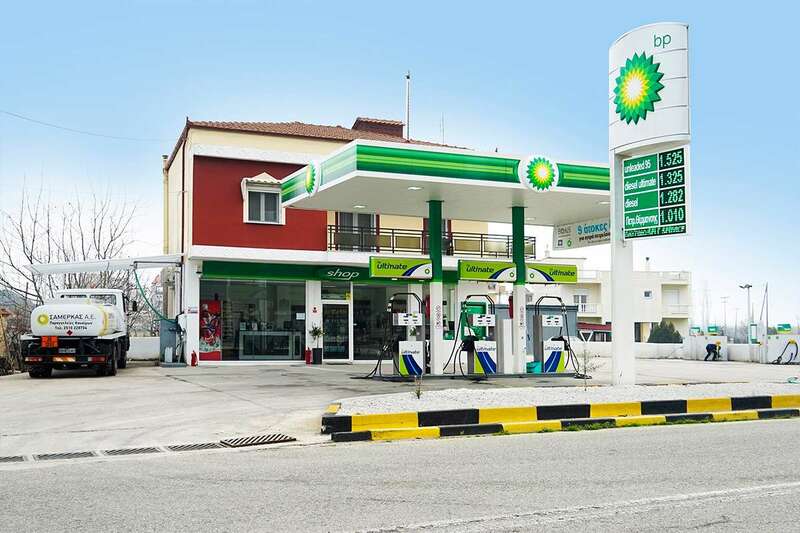 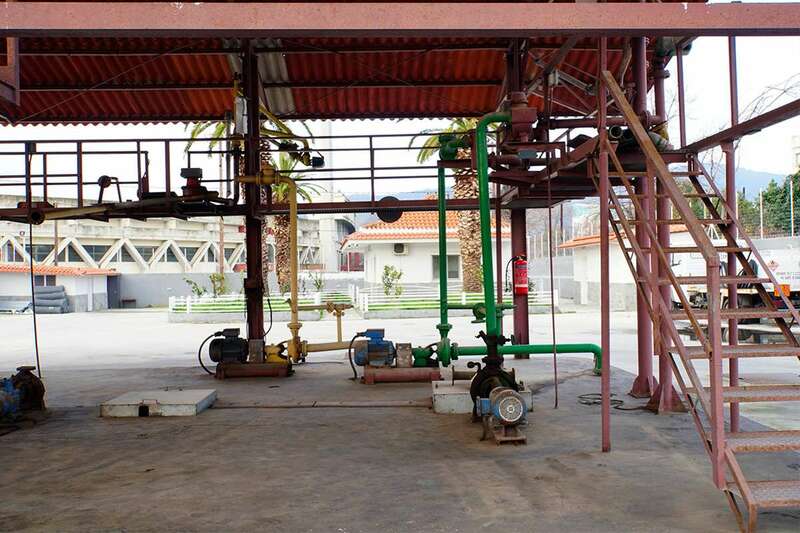 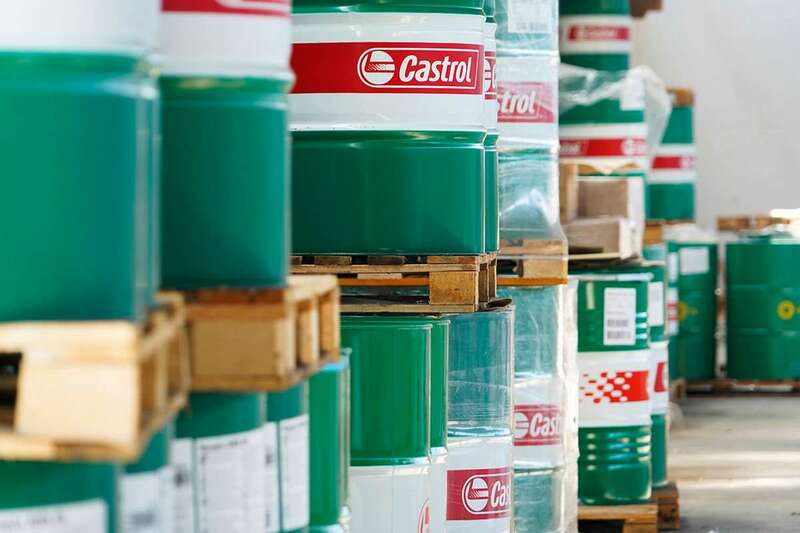 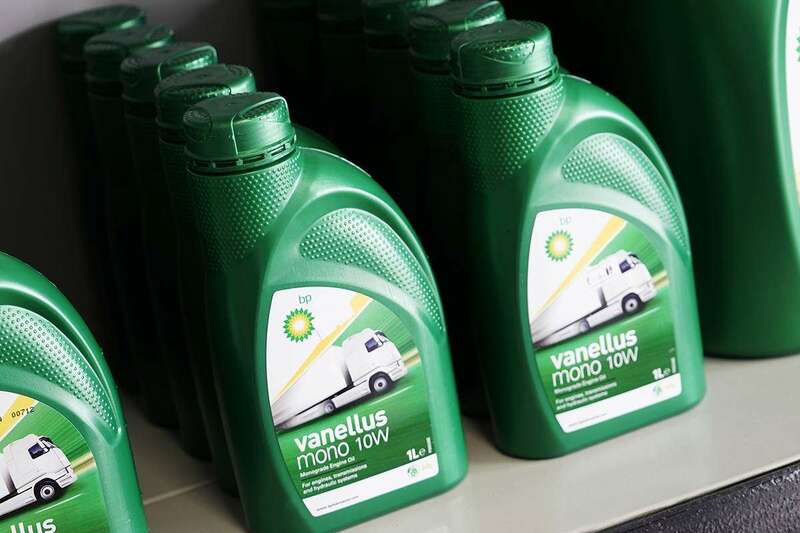 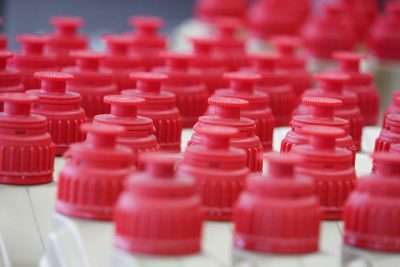 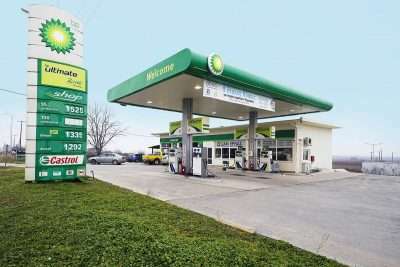 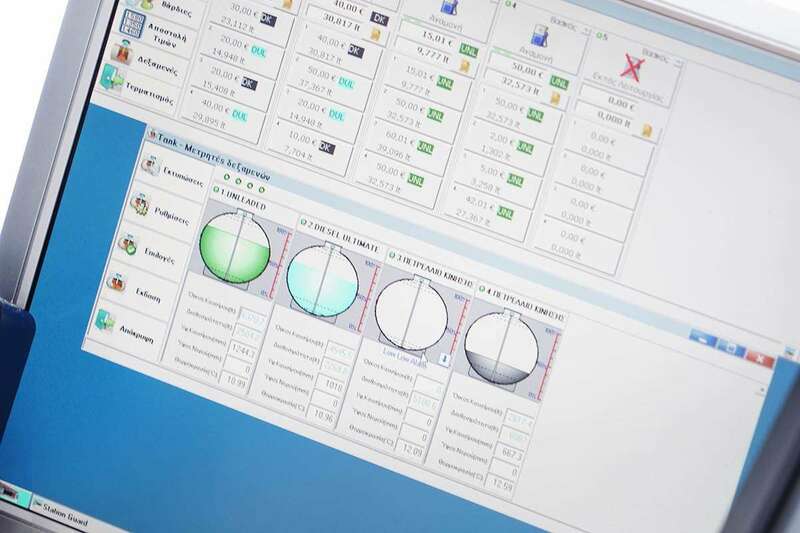 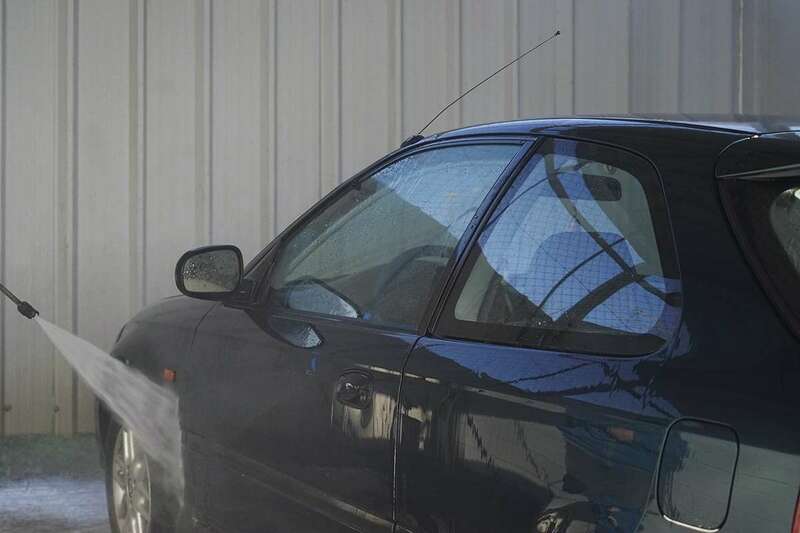 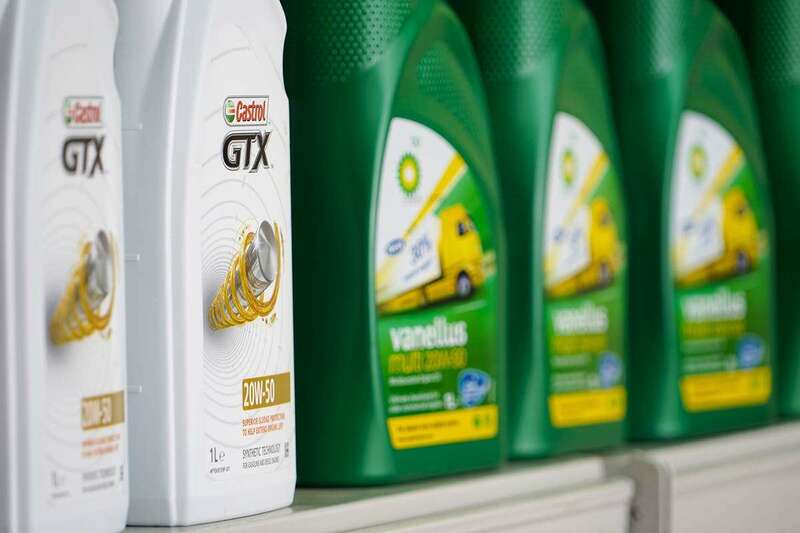 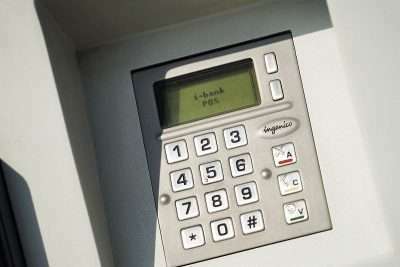 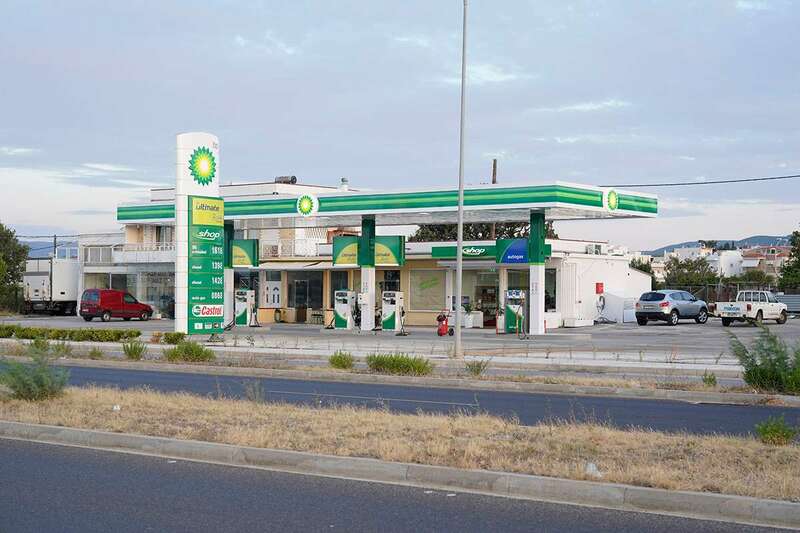 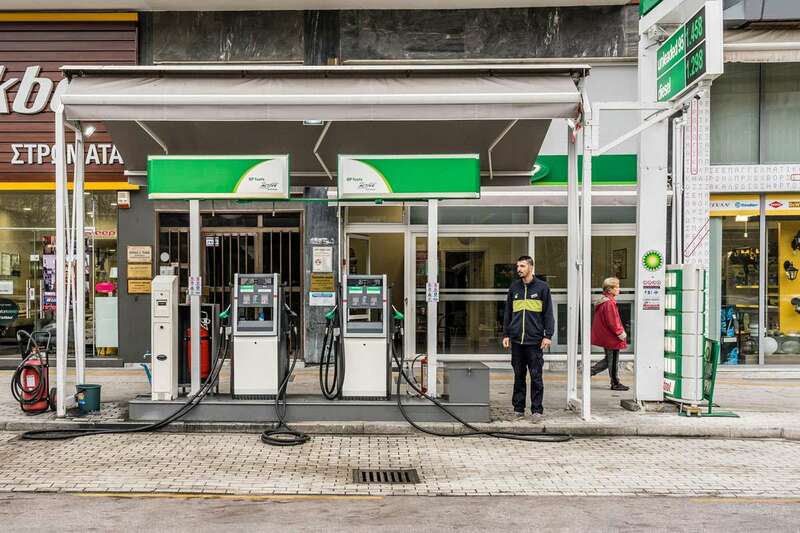 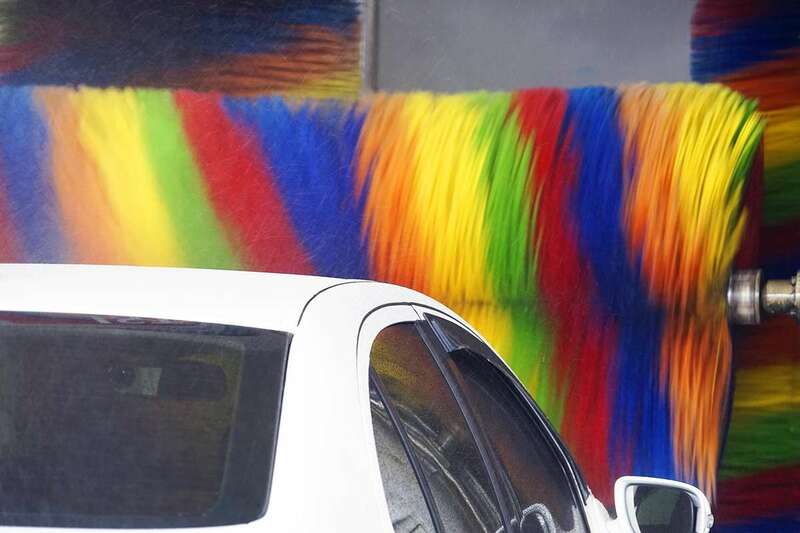 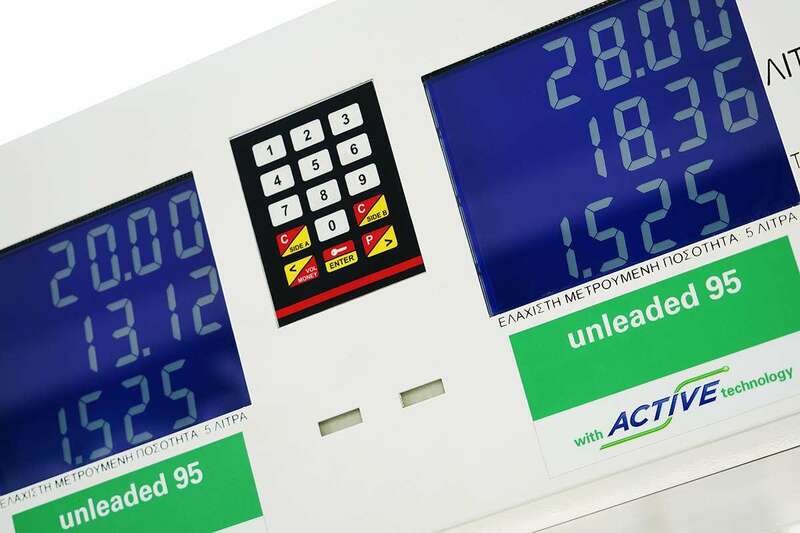 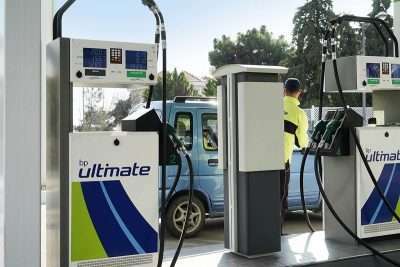 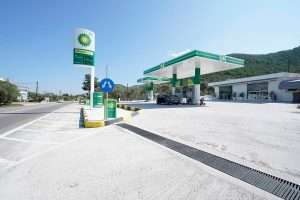 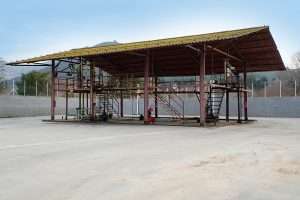 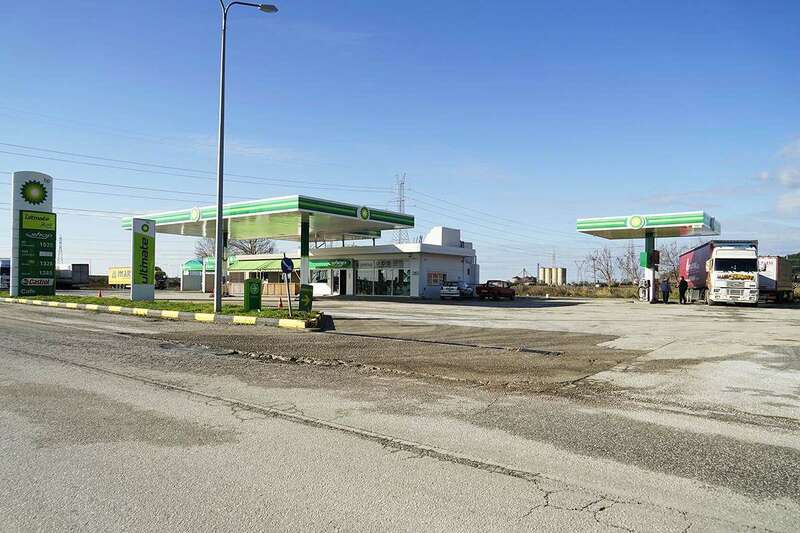 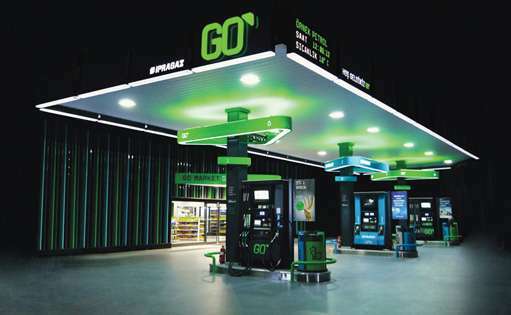 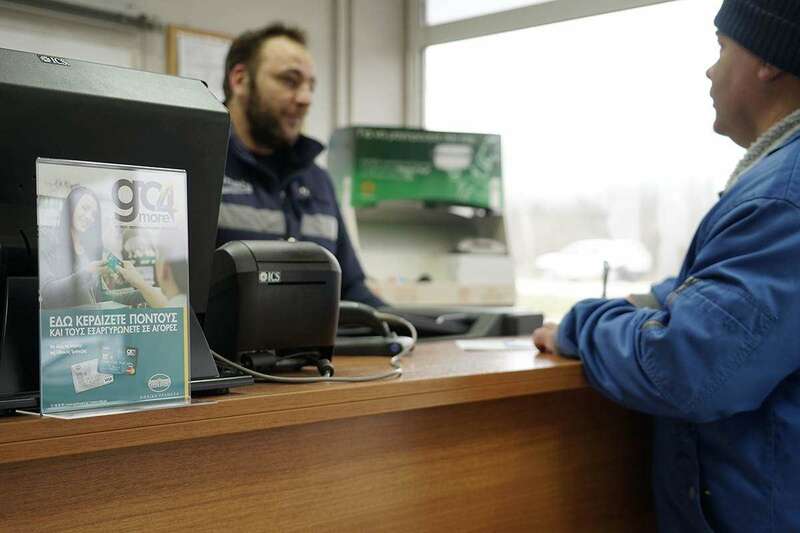 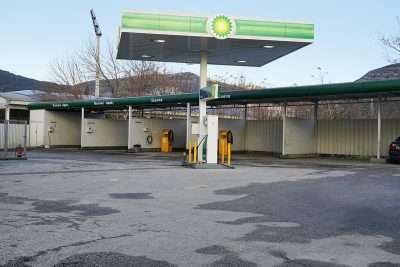 With a constant tendency to expand, the network of Samerkas SA already has 11 filling stations in Eastern Macedonia and Thrace, while creating 1 more, in order to cover completely even a larger area. 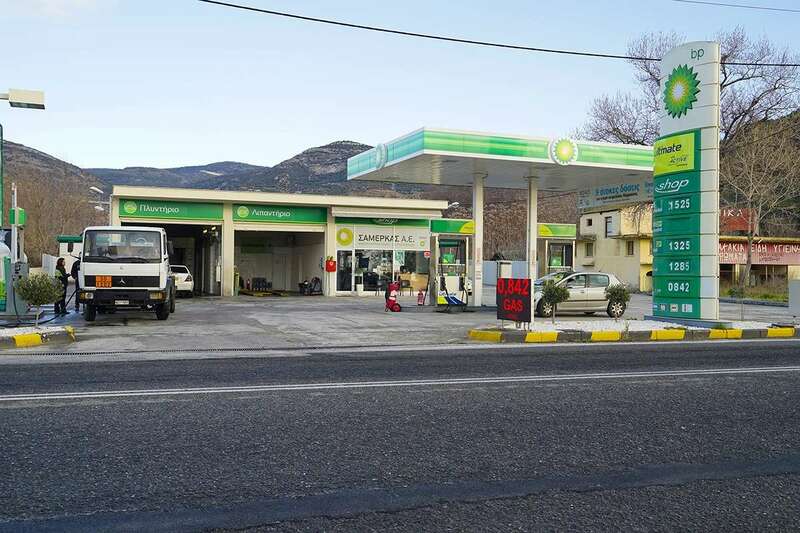 Samerkas SA serves the entire province of Kavala, through an extensive network of service stations and the use of its fully equipped fleet of tankers. 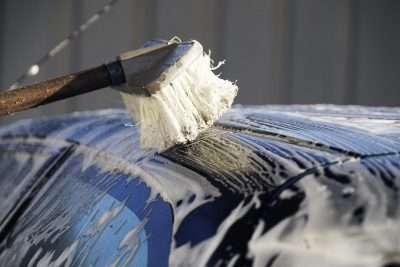 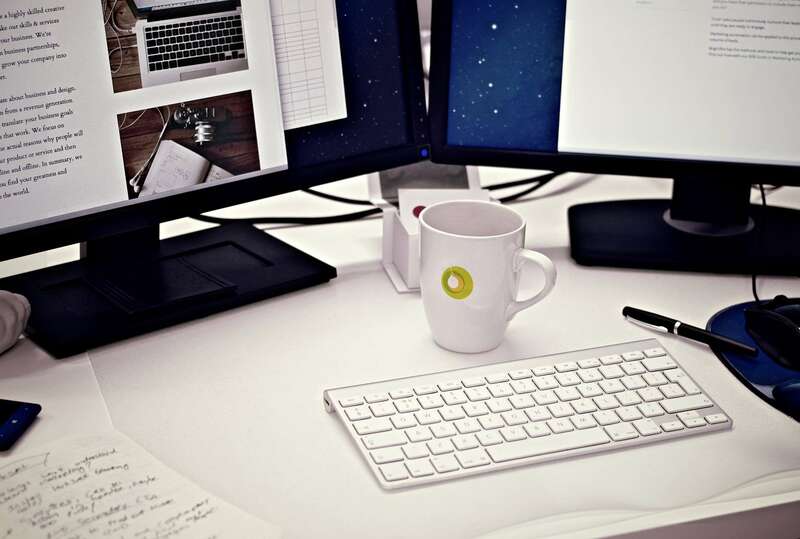 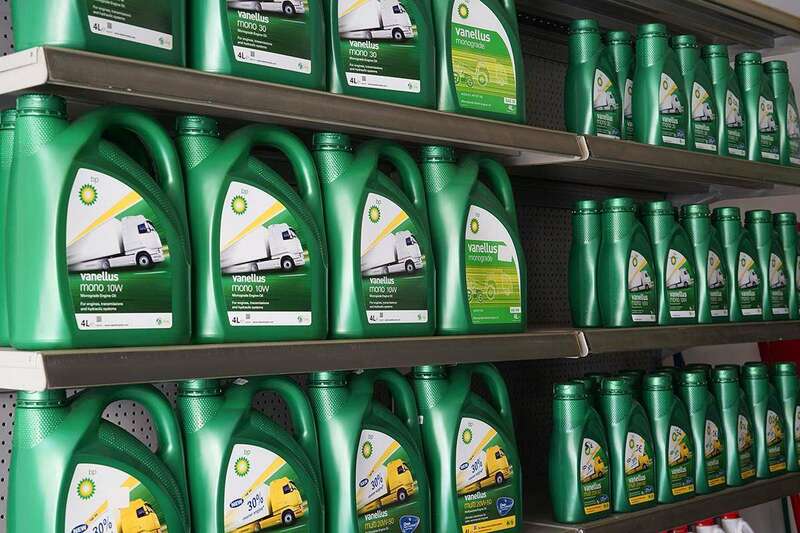 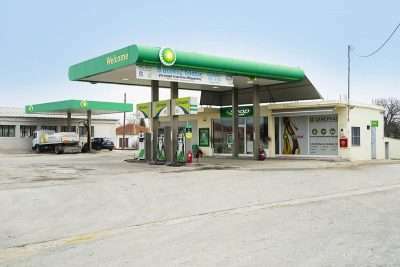 Thus each and every area has immediate and fast service coverage from the nearest facility. 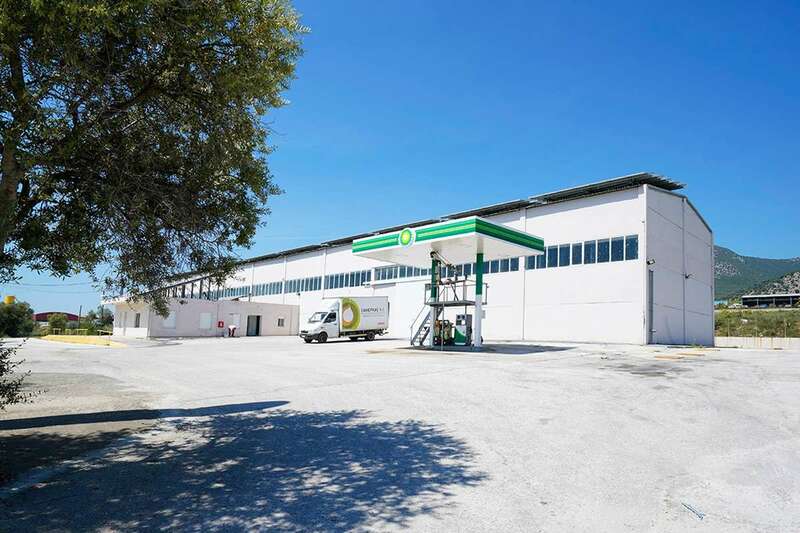 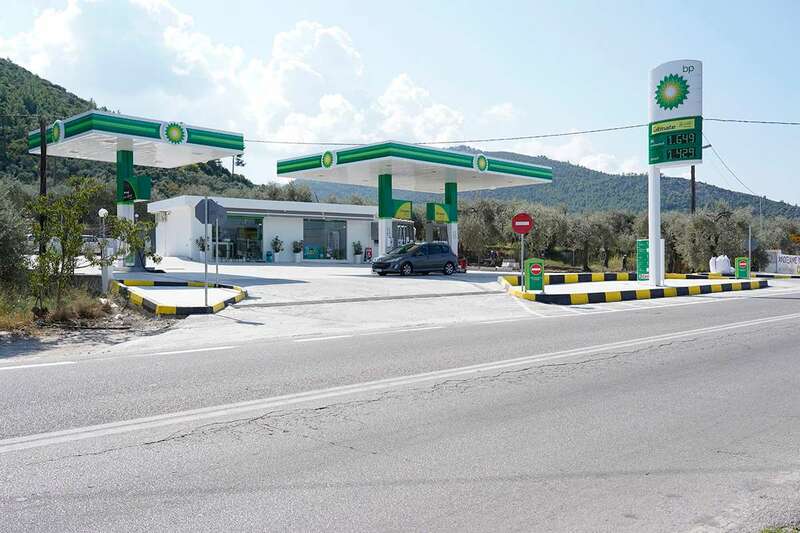 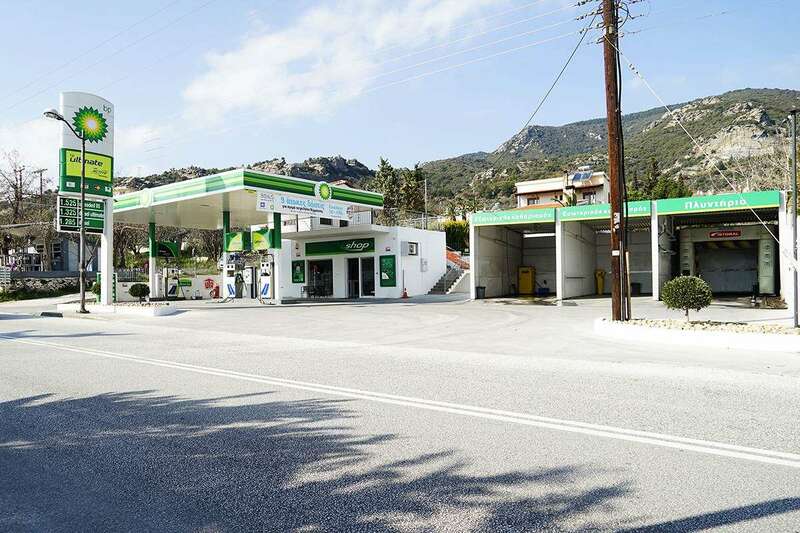 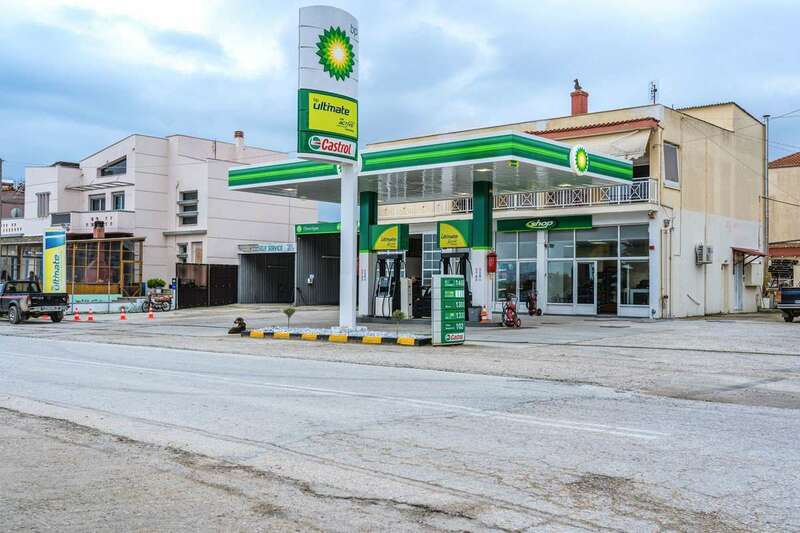 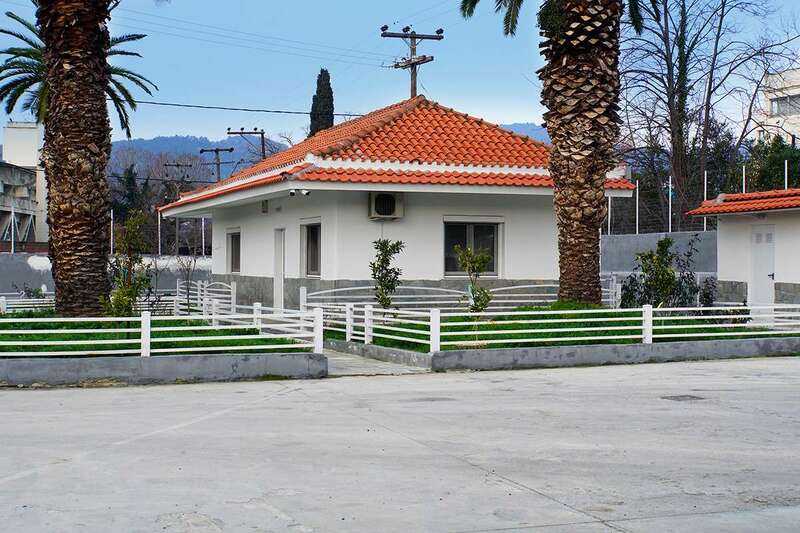 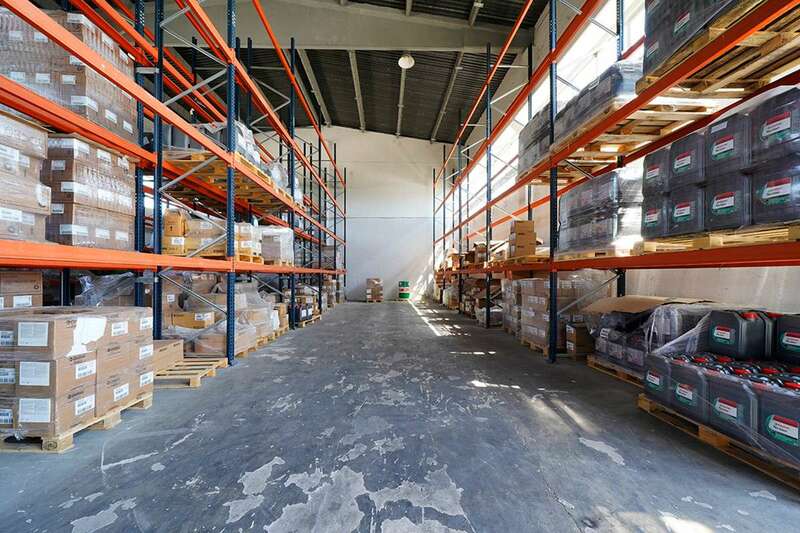 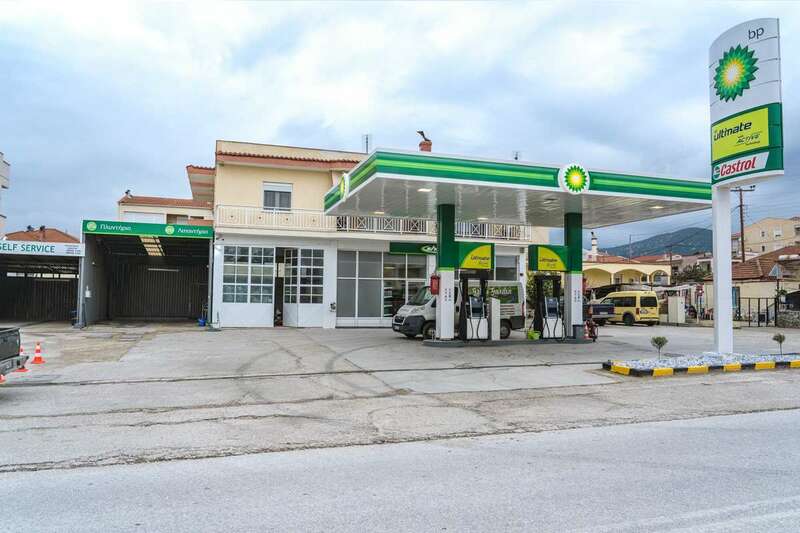 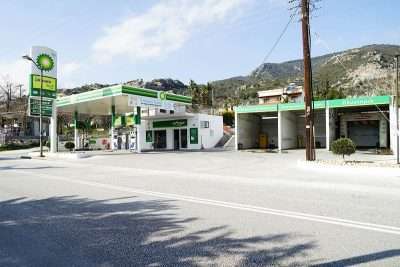 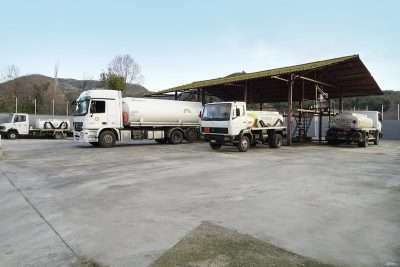 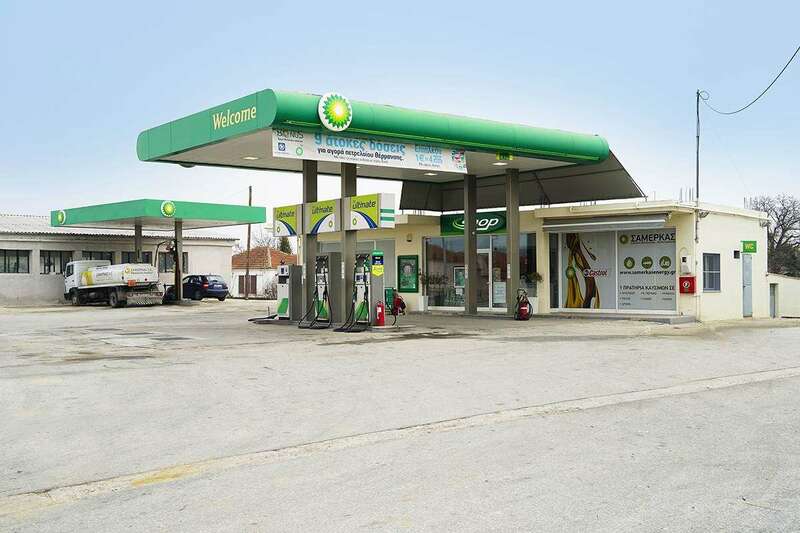 Samerkas SA serves the entire province of Kavala, through an extensive network of service stations and the use of its fully equipped fleet of tank trucks. Thus each and every area has immediate and fast service coverage from the nearest facility. Contact us! 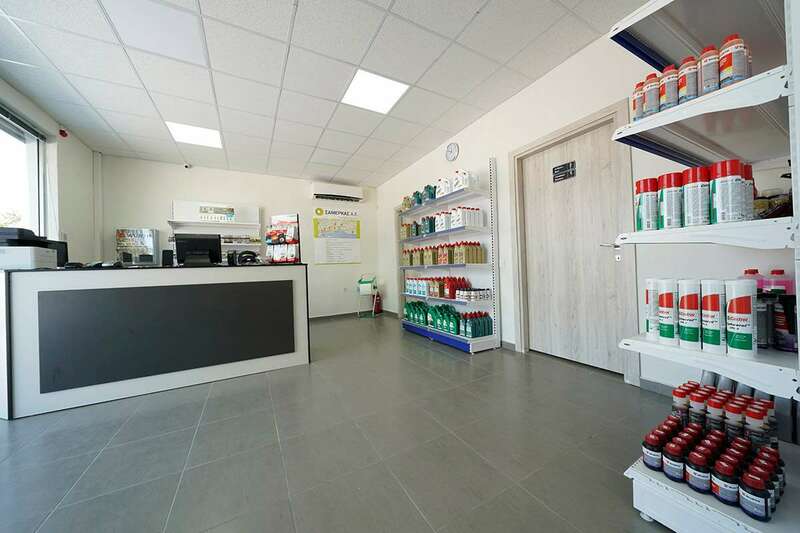 We are always close to you at the other end of the communication line for any queries or queries about our services and products.